For this month’s edition on All About Guthrie, we take a look at Owen’s Arts Place Museum. The museum is located at 1202 E. Harrison and sits as one of Guthrie’s true hidden gems. 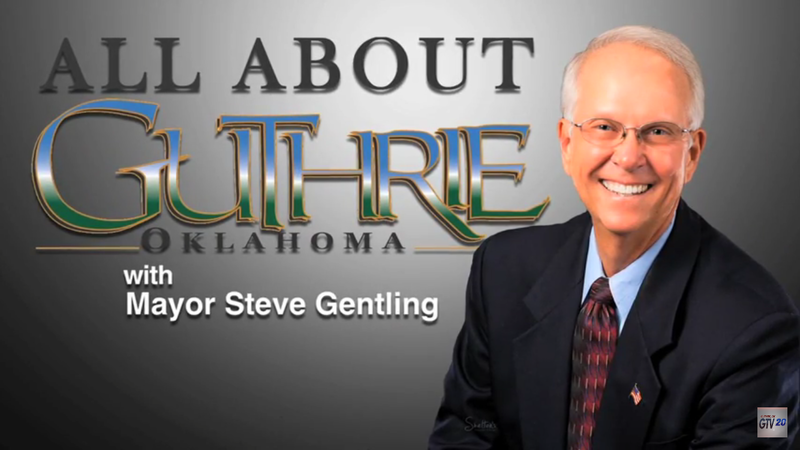 The video is hosted by Mayor Steve Gentling and produced by Aaron Ryburn. One Response to "All About Guthrie takes a look at Owen’s Arts Place Museum"
I took my art by to see about entering a show or displaying. They are more of a museum and keep a piece of art from each show.